We are all on the go! Expecting a lot from ourselves in life and work, but still pushing the limits on what we can do. Unfortunately, this can lead to burnout – an energy slump with high levels of fatigue and feeling flat all the time. In moments like this, it is important to look at your dietary intake and work out what foods are delivering the ideal fuel to keep your engine running at a high and efficient level. These wonderful grains not only provide a great quality carbohydrate but also will keep you feeling full and satisfied without the need to grab for more food. It is important to use the whole rolled oat, rather than quick oats to ensure the energy delivered is sustained over a long period. A wholegrain takes longer to break down by the body than a grain that has been chopped in a factory. This food has more carbohydrate gram for gram compared to pasta. Therefore, you don’t have to have a large portion to receive energy benefits. Brown rice is the better option compared to white rice, due to it containing fibre (as the husk around the grain is still present) which will keep you satisfied for longer. Firm bananas provide a stable source of carbohydrate. Bananas also contain vitamin B6 which is involved in the metabolism of energy providing nutrients. Therefore, this combination is an energy-packed package. It is also important to know that bananas contain serotonin, our happy hormone. The eight B vitamins — B1, B2, B3, B5, B6, B7, B9, B12 —keep our bodies running like well-oiled machines. These essential vitamins help convert our food into fuel, allowing us to stay energised throughout the day. These vitamins are water soluble, meaning we excrete the excess. In saying that, extended cooking, food processing and alcohol consumption can reduce the availability of some of these vitamins. Sources of these vitamins include grains, seeds, legumes, nuts, dairy foods and eggs. The above foods will provide you with sustained energy, rather than short bursts of fuel that don’t last. To manage its fuel well, your body needs to be well-rested, so that when it needs to be ‘on’, the fuel is available and utilised efficiently. Therefore, read your body’s signs when it needs to slow down and rest, both physically and mentally. Plenty of exercise and good sleep are crucial to supporting your body’s energy levels. Joanna Shinewell is HSG’s Melbourne-based Nutritionist, Keynote Speaker and Nutrition Expert. Joanna has dispelled myths and provided evidential nutrition information to a diverse range of organisations, from corporate groups to elite sporting clubs. 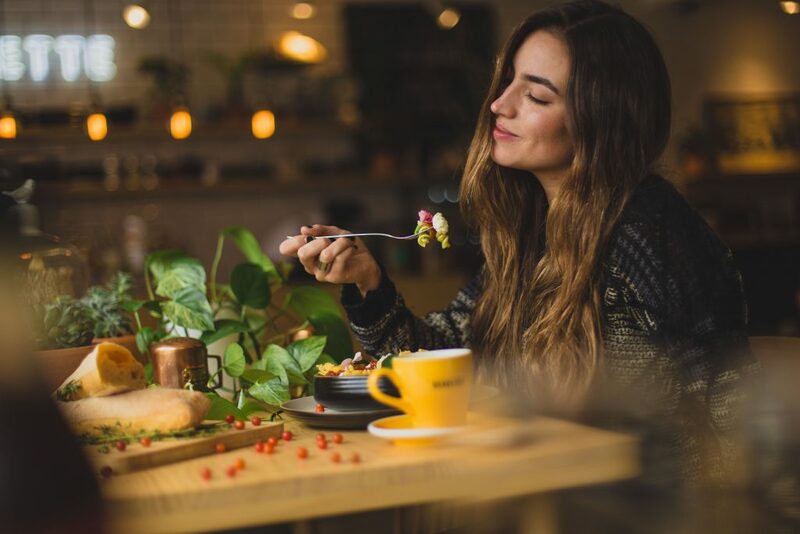 She reveals the facts about how food determines physical and mental performance, and links positive changes to nutrition with achieving personal well-being goals.